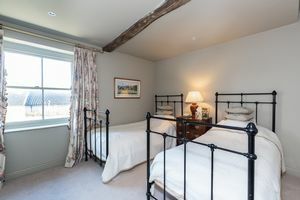 Globe House is a grade ll listed property formerly an historic Inn dating back to the 1700’s, the property is immaculately presented throughout, having undergone a major refurbishment by a firm of local builders to include complete rewiring, new plumbing / heating and all other building works inside and out. 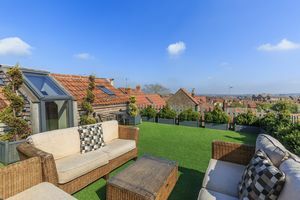 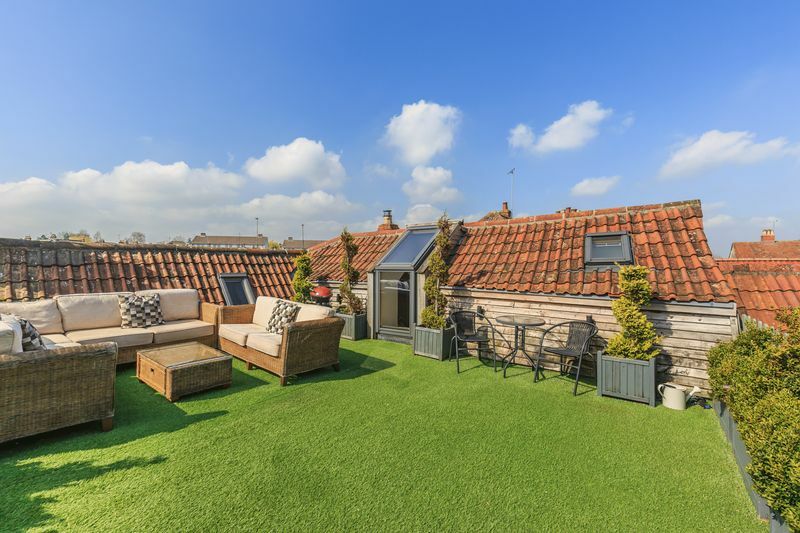 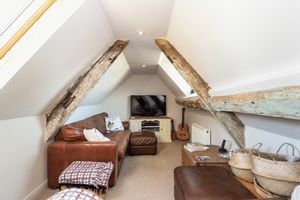 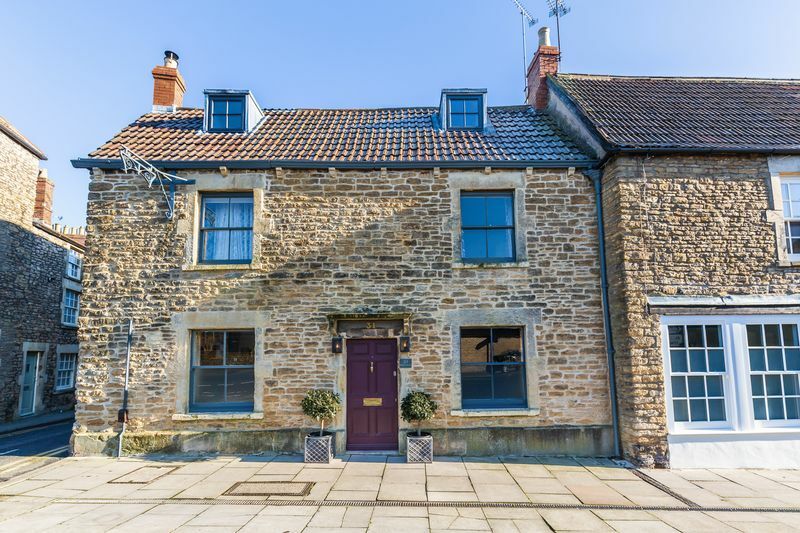 Boasting many charming features as well as a roof top garden with amazing views of Frome and as far as Westbury White Horse. The front door opens into a lobby with space for a desk leading through into a beautifully open plan space offering kitchen, dining and living areas. 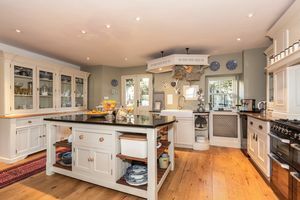 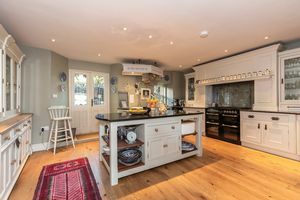 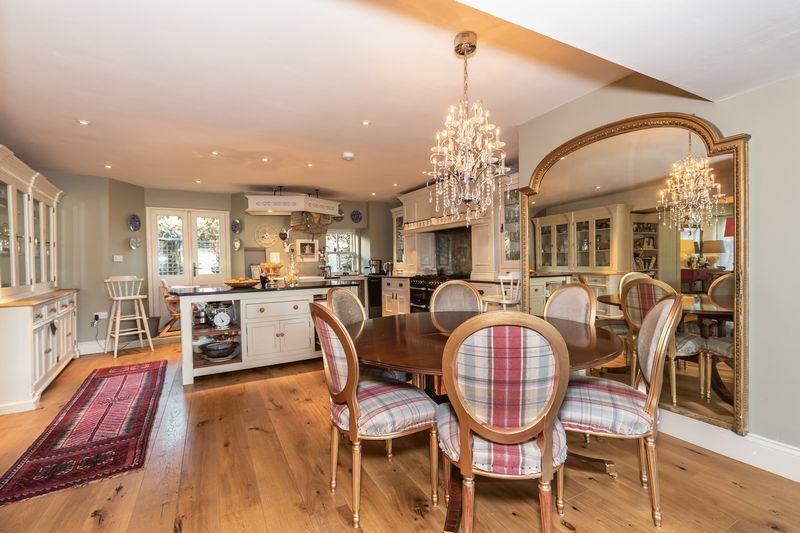 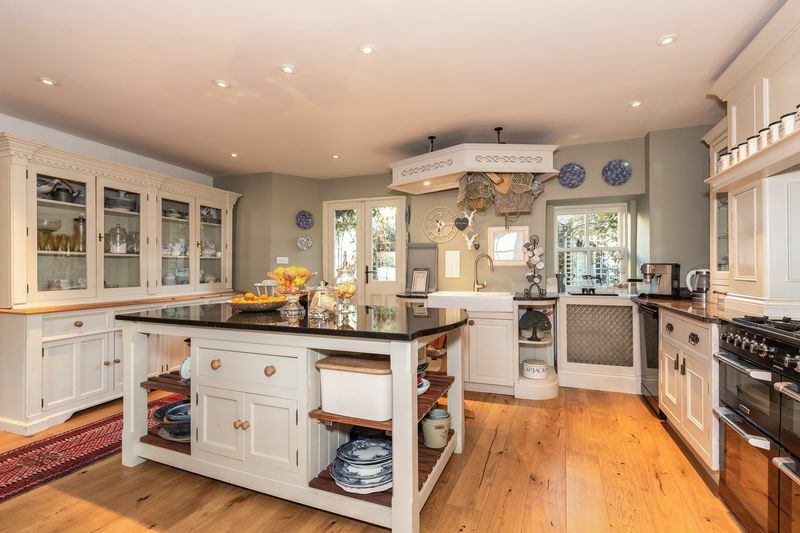 The dining area has a multi fuel wood burning stove and flows into a stunning kitchen with granite work tops, Range cooker and an island. 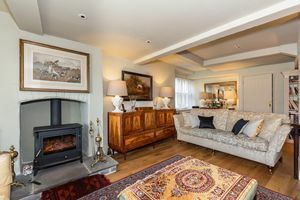 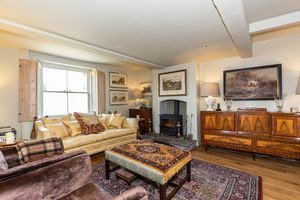 A second wood burner is a great focal point in the sitting area, the shuttered sash windows give this room a cosy feel. 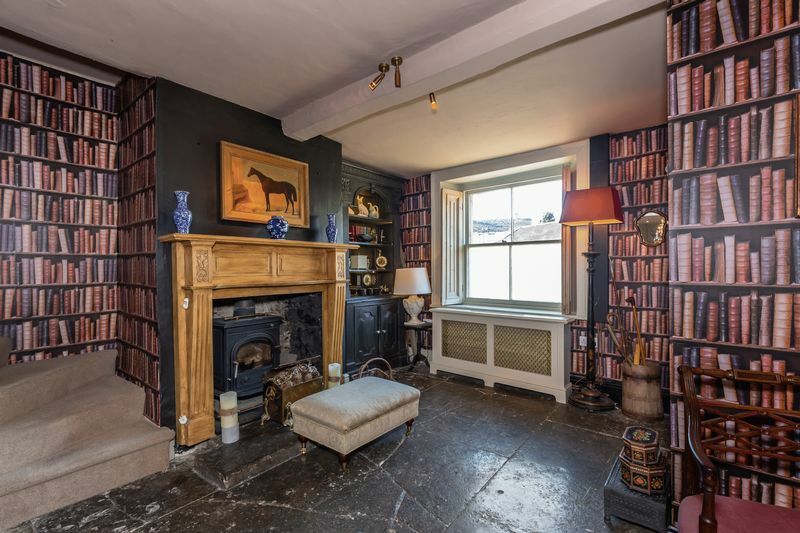 A boot room and w/c complete this floor. 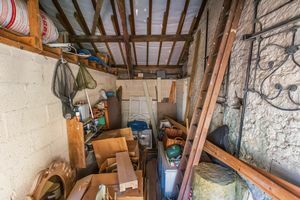 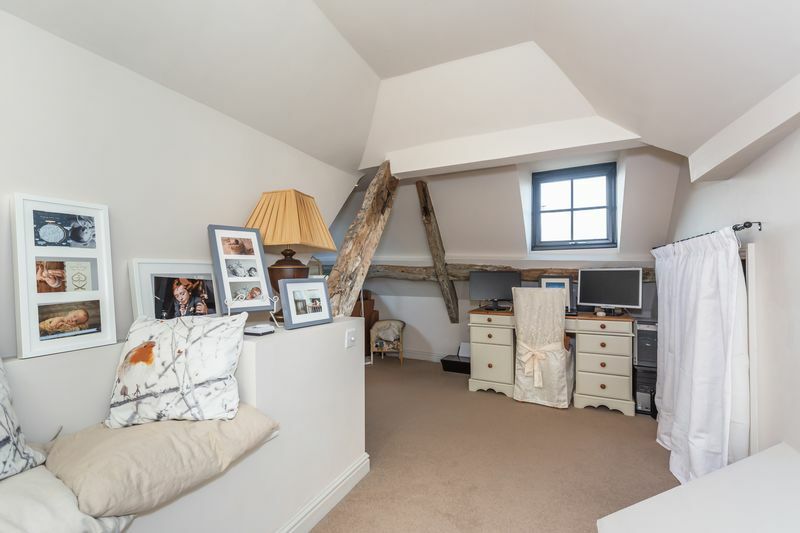 On the first floor you will find a large landing area which could be used as a study area or converted in to a further bedroom if needed. 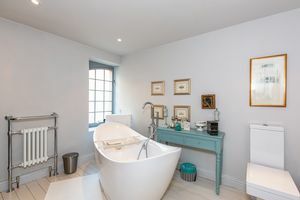 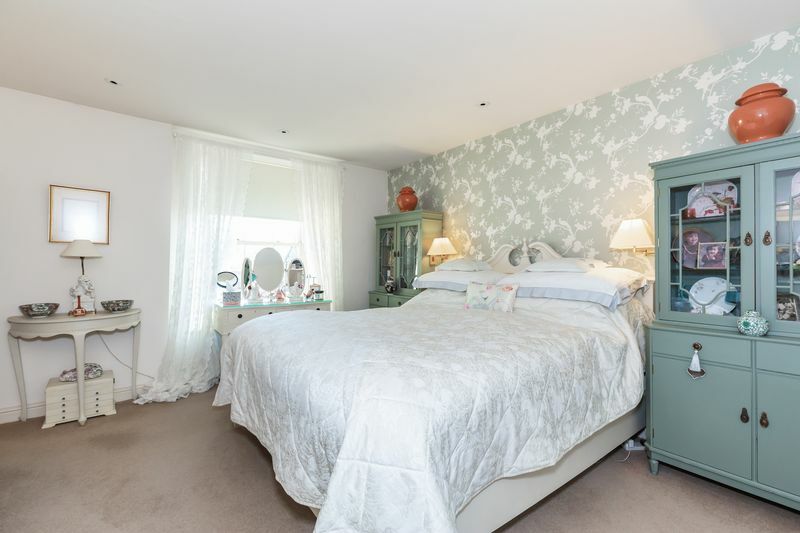 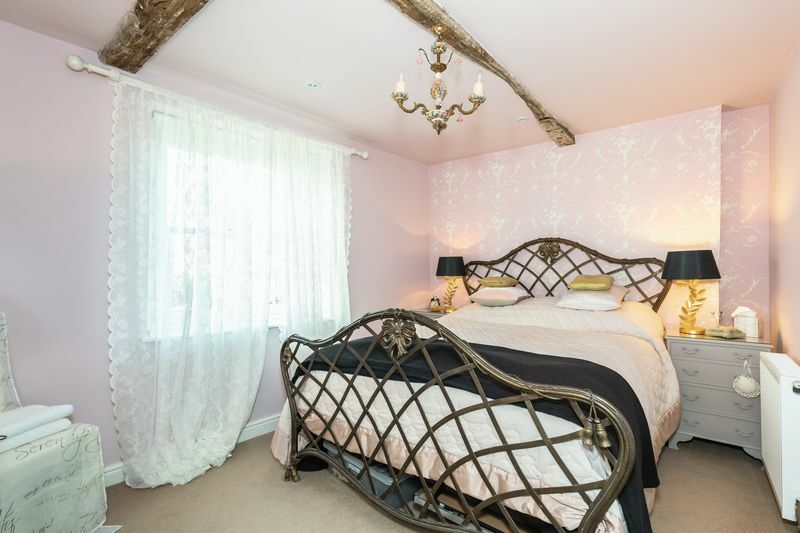 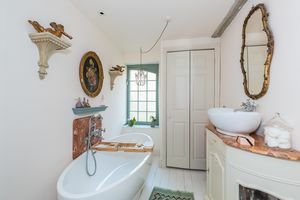 The master bedroom has a luxurious en-suite bathroom with a contemporary free standing bath. The two further bedrooms on this floor have built in wardrobes. Lastly you will find the family bathroom also featuring a free standing bath. 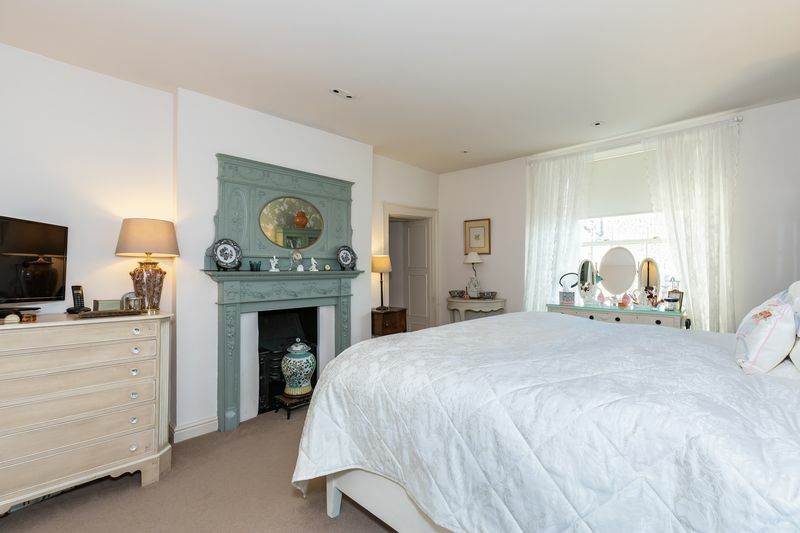 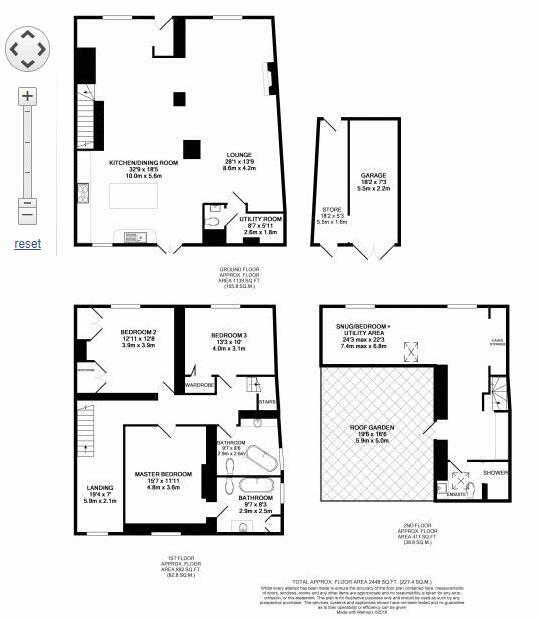 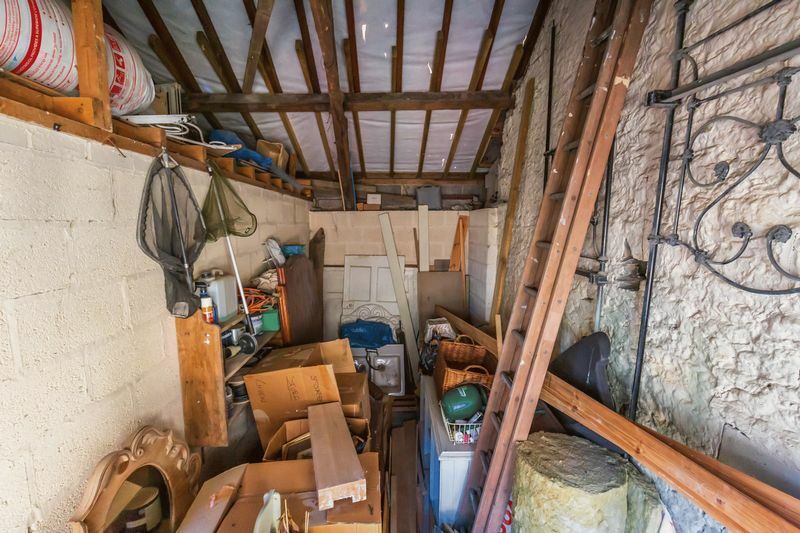 On the top floor you will find a further living room which could also be a spacious bedroom. 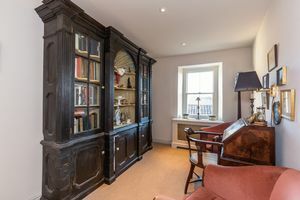 The room has a study area, shower room. 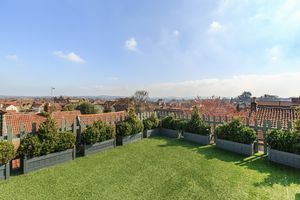 Here you will find access to spectacular roof top garden with panoramic views of the surrounding area. Externally you will find a courtyard garden which is the perfect place to enjoy your morning coffee, this area leads in to the workshop/garage. 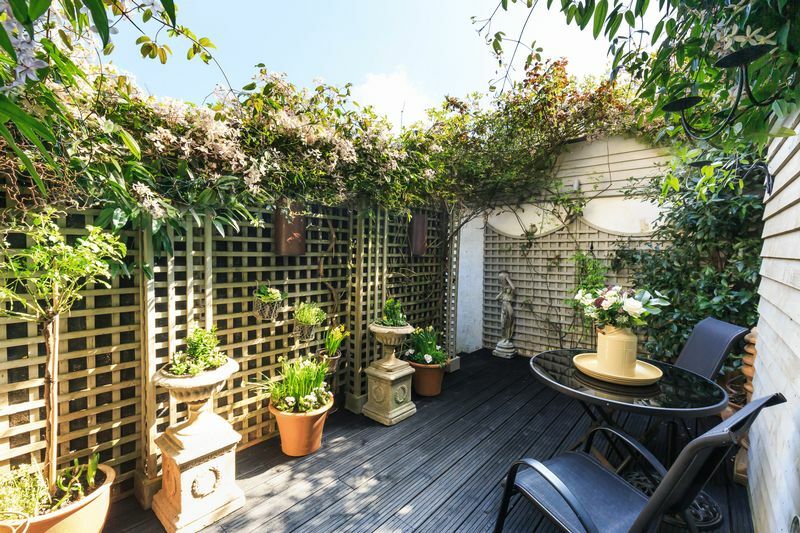 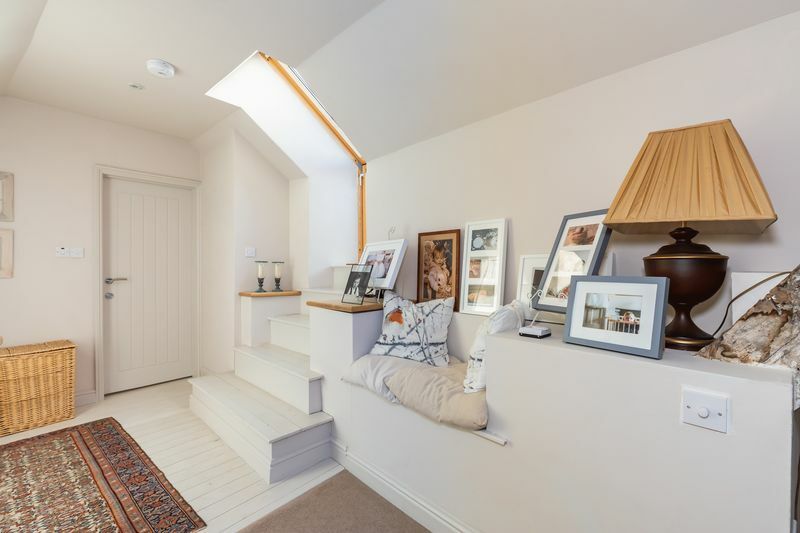 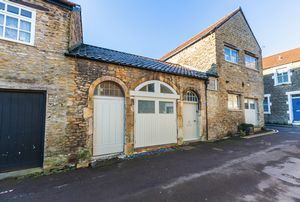 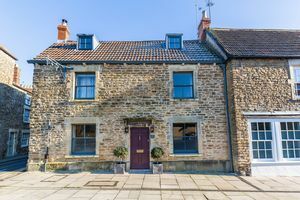 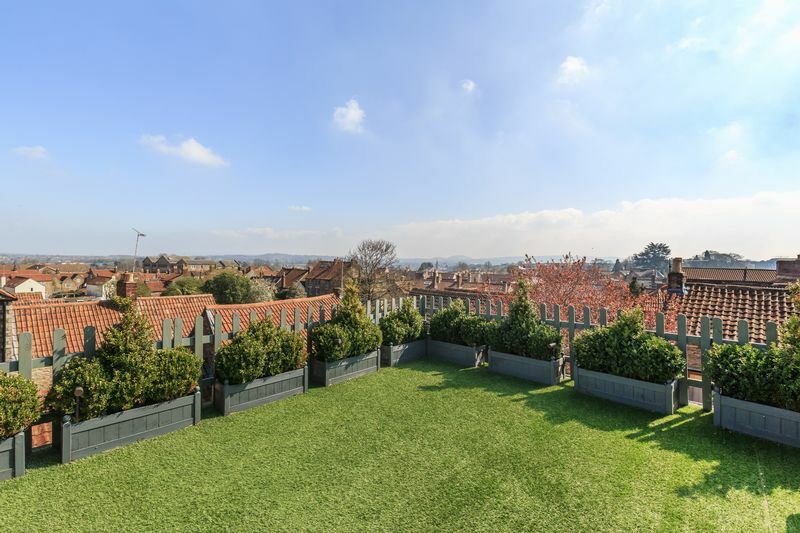 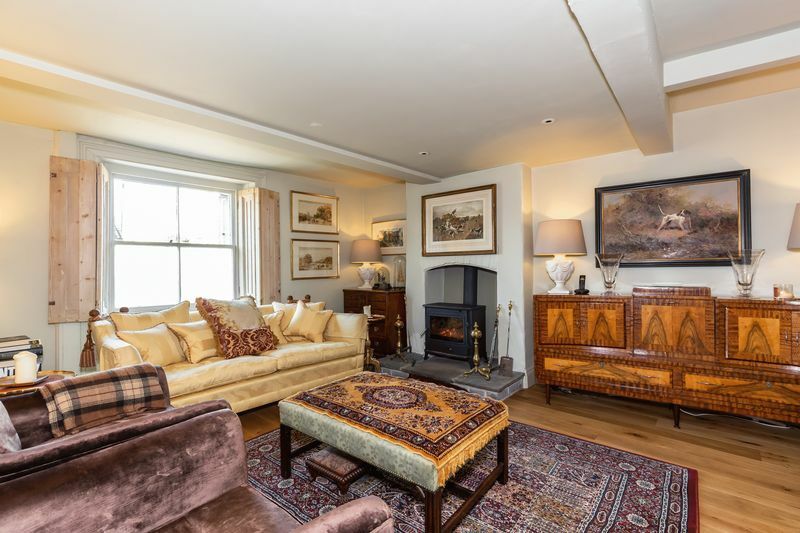 The property is situated in an enviable location close to the independent shops, cafes and restaurants of Catherine Hill. Frome is a historic market town, just under 13 miles from Bath and surrounded by beautiful countryside. 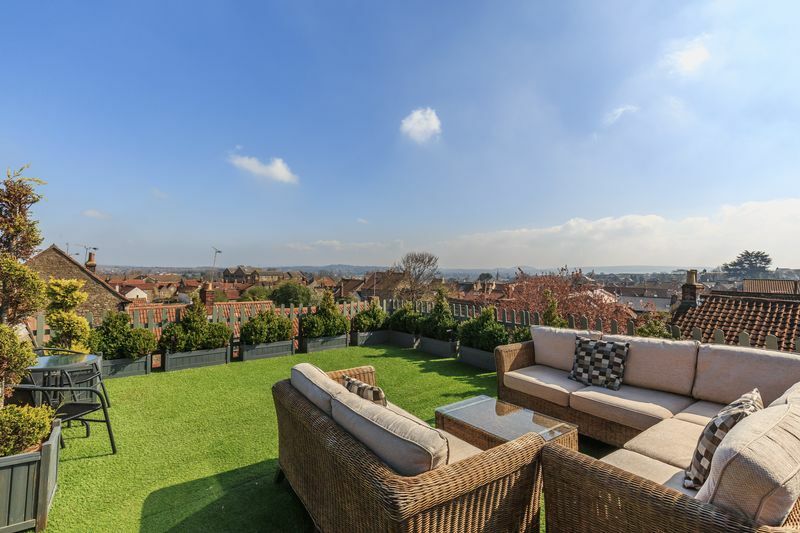 The town has many amenities, including good schools, two theatres, a cinema and a station with rail links to Bath, Bristol and London Paddington.